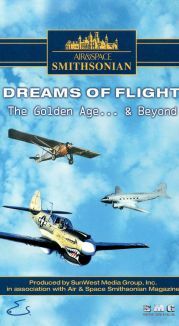 Age of Flight, a 12-volume series, presents a comprehensive history of aviation, from man's earliest attempts to conquer the wild blue yonder to the development of sophisticated experimental crafts and advanced technology. Archival photography and aerial footage illustrate the fascinating stories of the men, women, and events that defined the evolution of flight. 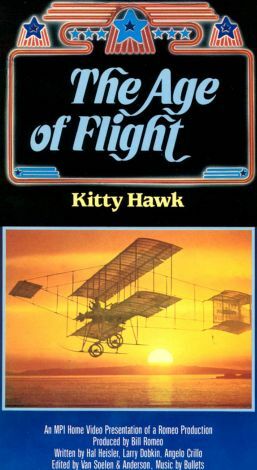 Volume one, Kitty Hawk, traces man's early efforts to take wing. 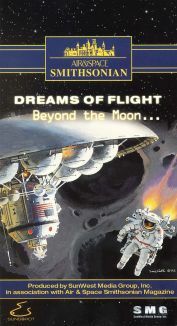 Learn of the fierce competition among inventors to be the first in flight. 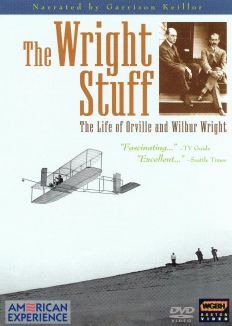 Film highlights include a look at Wilbur and Orville Wright's monumental achievement at Kitty Hawk. 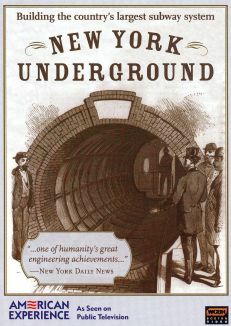 Also see how the early war machines encouraged the first engine-powered flights. 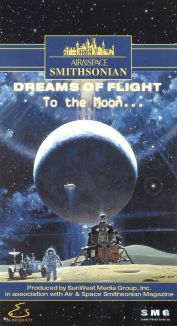 Other titles in the Age of Flight series include Mig Alley, Choppers, Dawn of the Jet Age, Jets - The New Generation, Lift Off to Space, Aces, Bombers, X-Planes, The Story of Naval Power, Rolling Thunder, and Modern Warplanes.